Why become a Sponsor and/or Exhibitor of the 2016 Northern Australia Food Futures Conference? 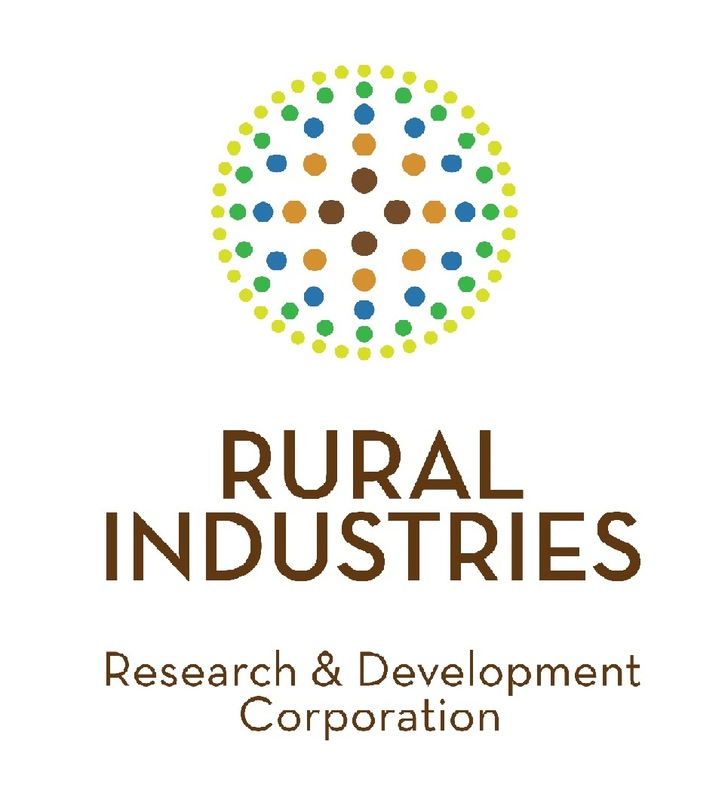 The Strategic and Rural Research Priorities of the Australian Government provide an over-arching framework for public investment in rural research and development. RIRDC’s investments are closely aligned with these priorities. 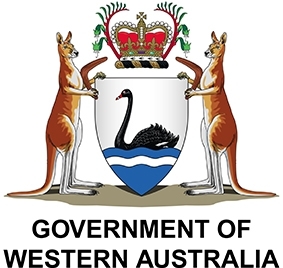 The Office of Northern Australia (ONA) was established in 2009 to be a source of expertise and advice on northern Australia and to advocate for the north in Canberra. ONA now has the important role of assisting the Ministers for Northern Australia to coordinate implementation of the White Paper on Developing Northern Australia and providing the Government with sound policy advice and analysis on future initiatives to support the development of northern Australia. 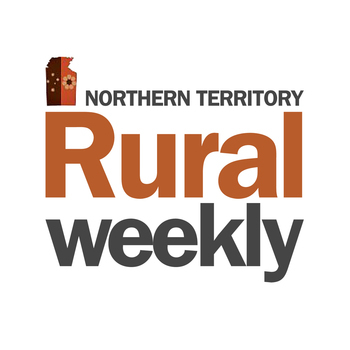 Joint action: establishing frameworks that support cooperative approaches to regional economic development across northern Australia. Advocacy: engaging effectively with communities and stakeholders. Alignment: fostering consensus and understanding of aspirations and priorities. Awareness: building capacity for evidence-based decision making and learning from the lessons of the past. Built upon a legacy of former companies T-Systems, Plastro, Roberts Irrigation and John Deere Water, Rivulis Irrigation and leaders in drip and micro irrigation worldwide. Our head office is in the epi-centre of drip irrigation – Israel, and we have manufacturing and distribution centres throughout the world. Over 1,000 employees, 11 factories and a commitment to providing outstanding irrigation solutions. Australia, New Zealand and South Asia head office is in sunny Brisbane, Australia. At this location there is also a Rivulis Irrigation factory that manufactures T-Tape and drip line, providing fast supply to the local market. Whether you need irrigation for agriculture, landscape or greenhouses, we can assist! And we just don’t have great products, we also offer great irrigation services. We can help sort you out with agronomic irrigation advice, irrigation design, moisture monitoring and GPS surveying. 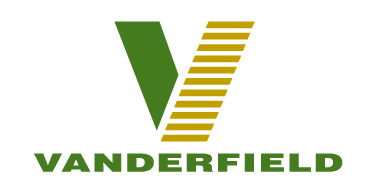 Vanderfield has been serving the agricultural industry in Australia for over 50 years. If it’s quality and value you are looking for in agricultural machinery, Vanderfield has the experience, customer focus and product range to meet your needs. The long-standing partnerships we have created with some the nation’s most productive farmers and leading suppliers such as John Deere, Manitou, HINO and Howard reflects our strong commitment to meeting the machinery needs of the Agricultural market in this country. Prime Super offers straightforward superannuation solutions to empower you to grow, manage and protect your wealth and retirement income. We take the complexity out of super and investments so that you can get on with what matters to you. Prime Super is an independent profit-to-members industry superannuation fund and our members are at the heart of everything we do. 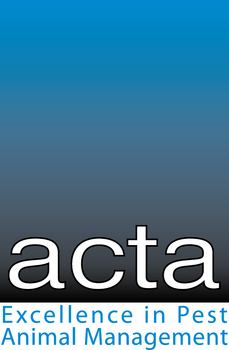 We have been providing superannuation products and services to Australians for more than 20 years. 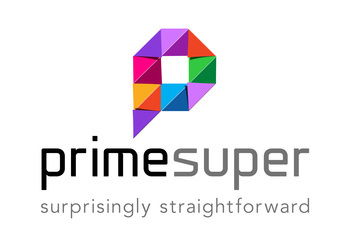 Prime Super is open to all Australians and has investment and insurance options to suit everyone. 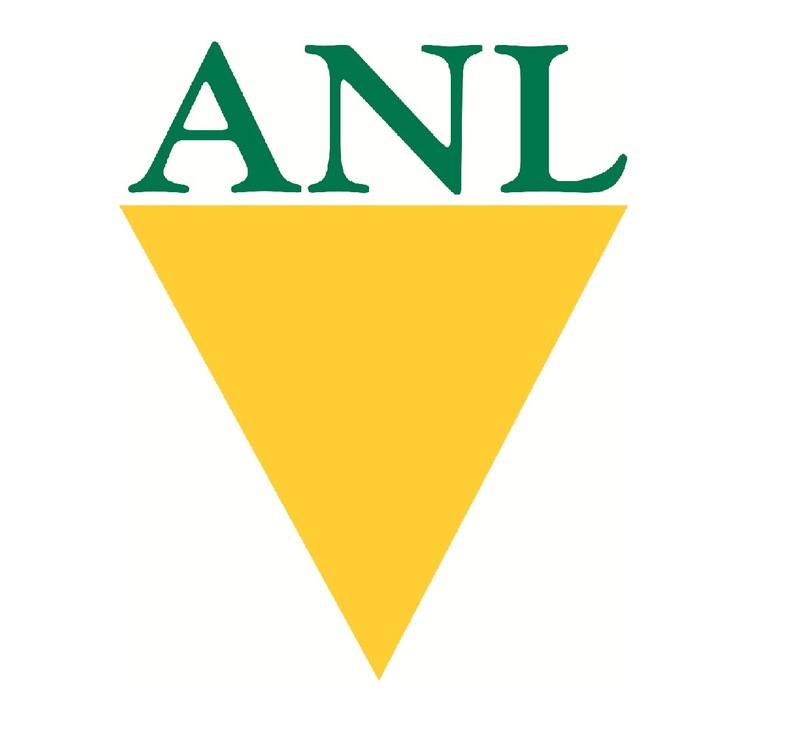 The Fund manages $3 billion in funds for over 125,000 members. Call 1800 675 839 for a Product Disclosure Statement. Issued by Prime Super Pty Ltd ABN 81 067 241 016 AFSL 219723 RSE L0000277 Trustee of Prime Super ABN 60 562 335 823 RN 1000276. Water Dynamics specialises in the provision of irrigation and water management services across industries that include agriculture, government, industrial and residential. We provide water solutions from product selection and design to installation, service and repair. We have a team of dedicated water specialists working with the latest water technologies. 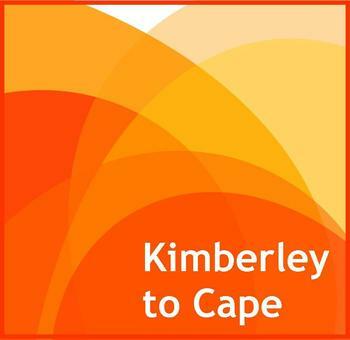 For many years our strategically located, Australia-wide branch network has provide our customers with local knowledge and service, with the support and buying power of a national business. As Australia’s leading irrigation specialists, Water Dynamics can supply all of your irrigations needs from large irrigation systems down to irrigation accessories such as hoses and fittings. ABC Rural has a long history of delivering specialist coverage of the business, the politics and the innovation of primary production in Australia and overseas. Looking to the future, CDU offers YOU flexible opportunities to GROW. We offer Nationally Accredited Vocational courses from certificate I thought to Diploma in areas such as Horticulture, Rural Operations, Aquaculture, Arboriculture, Agriculture, Conservation and Land Management. 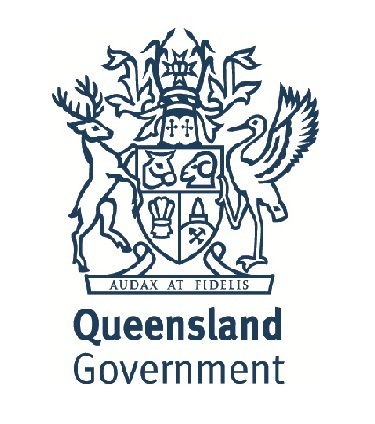 Our aim is to grow agriculture as one of the four pillars of the Queensland economy. We are the Government's key advisor on strategies to achieve its goal of doubling food production by 2040. Our work spans across the agriculture, fisheries and forestry industries and includes provision of agricultural research, development and extension for the management of biological, animal welfare and product integrity risks. 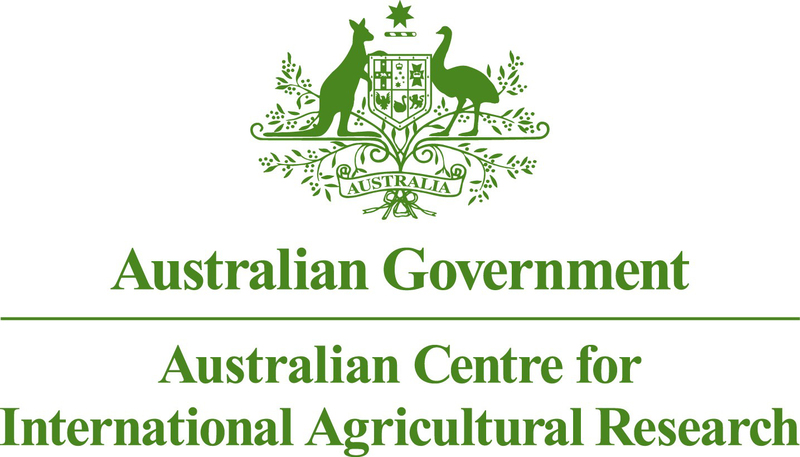 The Department of Agriculture and Fisheries has been delivering the National Red Imported Fire Ant Eradication Program (the Program) on behalf of the Australian Government and all State and Territory governments since 2001. Fire ants are a pest of national significance, based on the massive potential negative impacts they would have on Australia’s economy, environment, public health and lifestyle. They inflict a terribly painful sting and have potential to greatly impact the agricultural sector in terms of loss of livestock and crop production costs (cereal grains, fruit and vegetables and nuts). The Program is closer to eradicating this pest than any other country in the world that has become infested. Fire ants have been eradicated at the Port of Brisbane and Yarwun at Gladstone, and a second incursion in Gladstone is on track for complete eradication by 2016. The Program has been successful in keeping the level of infestation in south east Queensland very low, compared to the extremely high densities that are found in the United States where the pest is uncontrolled. The Program is working to prevent Australia from having the same problems as the United States where an estimated $US7 billion is spent annually managing the impacts of fire ants. 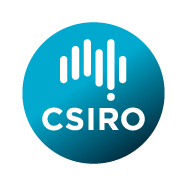 As the largest pest eradication program in Australia, the south east Queensland Program has been particularly successful in developing new technologies and world class eradication techniques, and is a centre of excellence for tramp ant eradication. The Program’s successful use of odour detection dogs to eradicate fire ants is a world first innovation. These highly trained and intelligent dogs play a key role in fire ant surveillance. They can detect fire ant pheromones from 30 metres away, as well as identify fire ant nests long before they become visible to the human eye. The dogs are extremely accurate – they have almost 100 per cent success rate in detecting if fire ants are present on a site. The Program has used odour detection dogs in Brisbane, Gladstone and Port Botany in Sydney to eradicate fire ants. Detector dogs are also used in north Queensland for eradicating electric ants. With proven success in sniffing out fire ants in Queensland and New South Wales, our odour detection dogs are also now in training to detect browsing ants, a new exotic pest found in the Darwin port area.